If you’re one of millions of people who’ve lost one or more teeth to injury, gum disease or tooth decay, dental implants could be a great way to restore your self-confidence and your beaming smile. Getting dental implants in Northern New Jersey may be easier than you think. Here’s all that you need to know about the procedure. 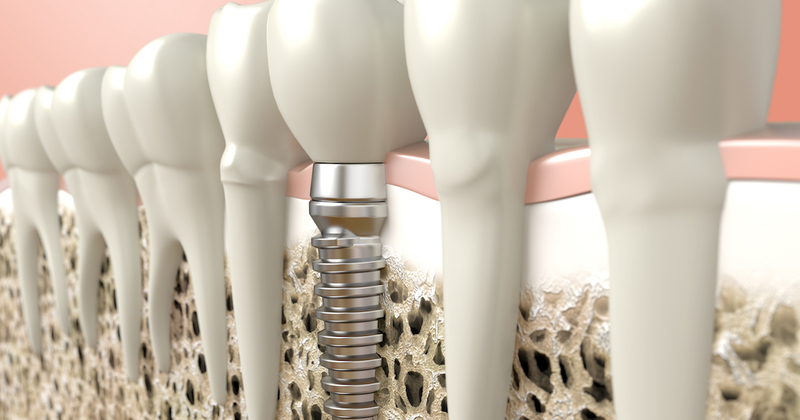 Dental implants are small, metal structures that serve as replacements for missing tooth roots. The screw-shaped, titanium implants are surgically inserted into the jawbone where they act as anchors to support natural-looking artificial crowns. A dental implants procedure usually involves an endosteal implant, which is placed directly into healthy jawbone. Patients who don’t have enough jawbone available and cannot receive a bone graft may receive subperiosteal implants; these are placed beneath the gum line but above the jawbone during dental implant surgery. The potential cost of dental implants relies on a number of factors: the materials used to make the post and crown, the need for bone grafts or other preparations, and the type of implant used. Dental implants’ cost is also affected by dental implants insurance coverage and personal financing options. If you’re hesitant about getting dental implants in Northern New Jersey due to cost, keep in mind that they offer many advantages over other types of restorations. Advantages include superior appearance, longevity, durability, and a long history of success. Most people find that the long-term benefits of affordable dental implants are well worth the initial investment. Schedule a consultation with an implant dentist today to determine your personal needs and procedure costs. The cost of dental implants with insurance may be reduced, but most dental policies don’t cover cosmetic procedures. However, you may be able to find dental implant insurance by researching insurance carriers. Even if you can’t obtain coverage through your insurance company, we may be able to help you get affordable dental implants. If you think dental implants cost more than your budget can handle, contact us today for details about financing options for your dental implants procedure. You may be able to obtain dental insurance implants with our help. The process of dental implants involves a series of steps. Placement of endosteal and subperiosteal dental implants may differ. Before the dental implants procedure steps begins, the surgical site and jawbone is prepared. Next, the metal implant is surgically inserted into your jawbone. It is covered with gum tissue and left to heal and integrate with the bone. Healing and bonding takes several months. Once the site has healed, the site is reopened and a small connecting post called an abutment is attached to the implant. During the last step, a crown that matches your natural teeth is placed onto the abutment. Once in place, your dental implants function just like your natural teeth. Any minor dental implant procedure pain can be managed with local anesthetics and over-the-counter pain relievers. When dental implants replace your missing natural teeth, the following dental implants benefits are yours for life. Don’t settle for a less than perfect restoration solution. 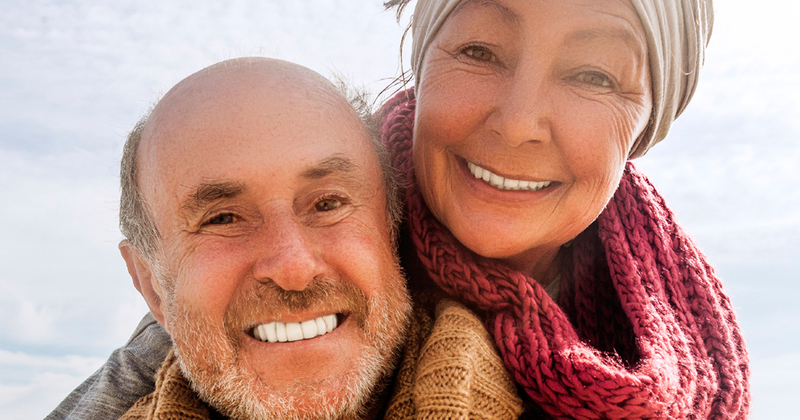 Contact us today to learn more about dental implants in Northern New Jersey. Taking good care of your dental implant after surgery is important. Thankfully, caring for dental implants is also easy. Here are a few tips. If you have any pain or soreness immediately after getting your dental implants, use over-the-counter pain relievers. Once the surgery site is healed, care for your dental implants exactly the same way you care for your natural teeth. Brush and floss daily, and rinse with an antibacterial mouthwash. See your dentist for regular dental exams. Are you someone who needs dental implants? The dental implants procedure is a great option for people with missing teeth who have enough healthy jawbone to support the implants. If you’re interested in dental implants, schedule an evaluation by one of our experienced dentists to determine your eligibility as a dental implant candidate. We will explore your financial options such as dental implants insurance and alternatives to alleviate your dental implants cost. You may wonder how long does a dental implant last? Your dental implants, like your natural teeth, need proper care. How long dental implants last depends on how well you treat them. Their location in your mouth also plays a part. If you practice good dental hygiene and see your dentist regularly, you can look forward to many years or even decades of flawless performance. In fact, your dental implants might even last the rest of your life. Contact our office today to start exploring your dental implant options.